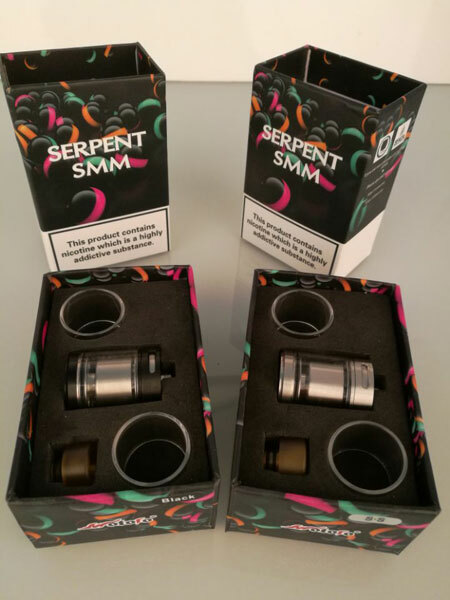 Wotofo Serpent SMM RTA In Stock Now! 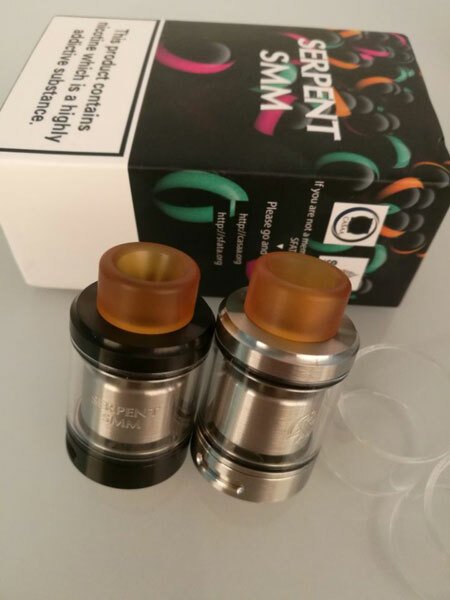 Hello everyone,we'd like to recommand the [URL=Authentic Wotofo Serpent SMM RTA Silver 4ml 24mm Rebuildable Atomizer]Original Wotofo Serpent SMM RTA Rebuildable Tank Atomizer[/URL] for all of you. Thank you for support 3FVAPE! It is in stock,we can ship this item in 24 hour.